Also on Monday, Delaney told trustees to suspend their search for a superintendent “until the agency has completed its special accreditation investigation” of the district, which began in January and involves allegations that officials violated the state’s open-meetings laws, the Houston Chronicle reported. Gov. Greg Abbott advocated earlier this year for a state takeover of the district. 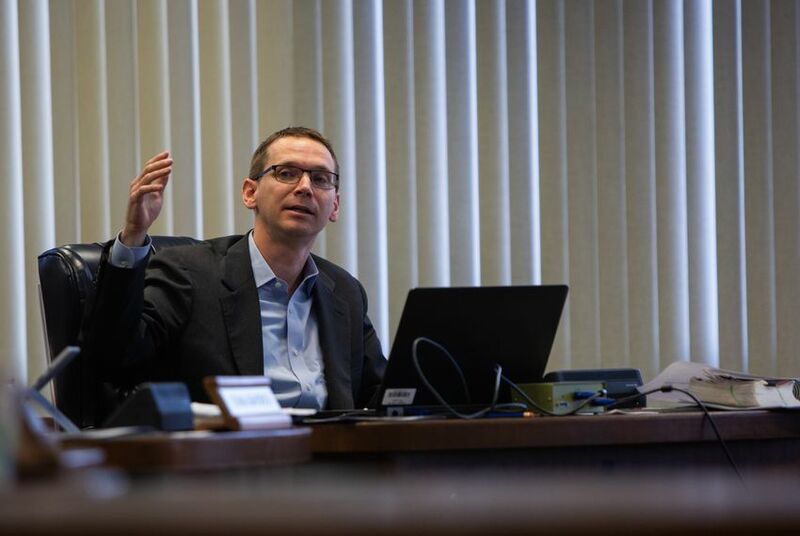 The Chronicle said that state officials could replace Houston trustees later this year and that Morath could then choose the district superintendent. The paper portrayed Delaney’s directive Monday as a “potentially ominous sign” for district officials.